Speed. Sweat. Strength. 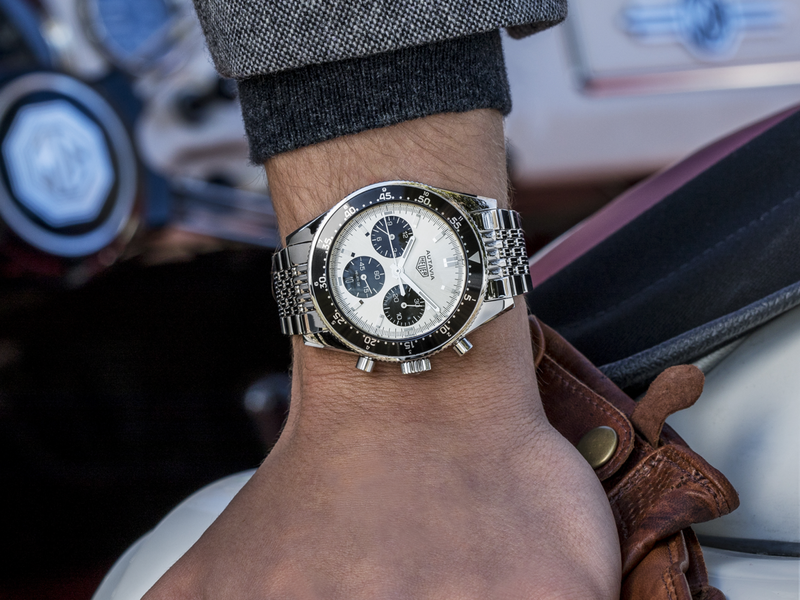 Jack Heuer created the Carrera watch in 1963 in tribute to the famous Carrera Panamericana auto race, widely considered the most dangerous in the world. 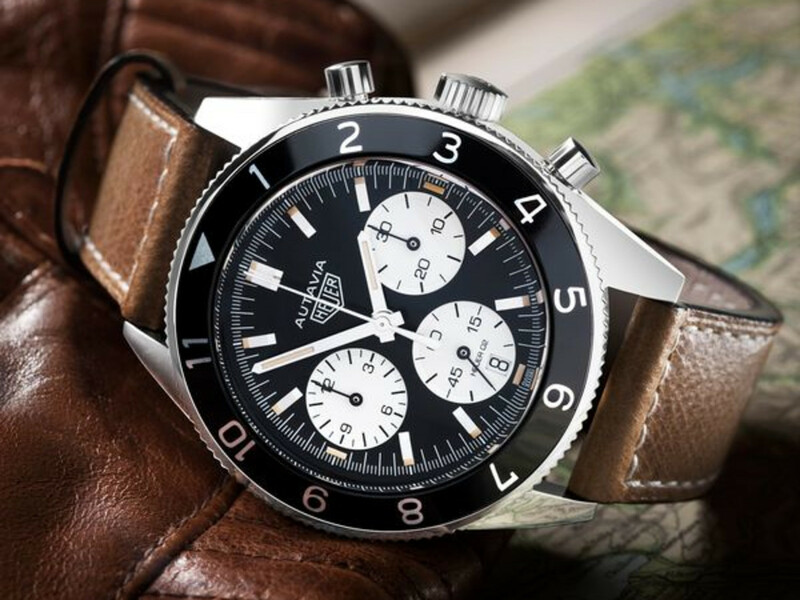 Just as exciting as the race that inspired it, the watch broke traditional watchmaking rules and was the first chronograph specifically designed for professional drivers, but perfect for speeding down the open road or cruising through daily life thanks to a more simple, more elegant, more readable design. 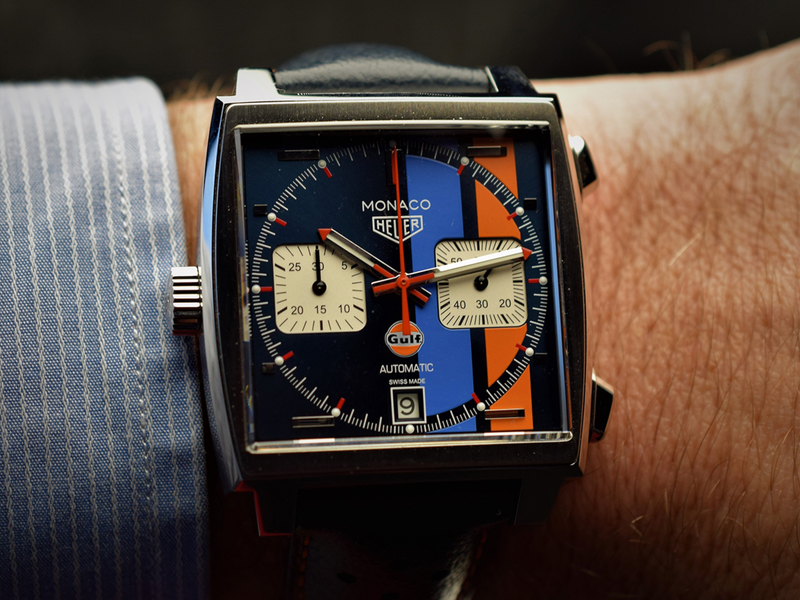 He broke the rules of watchmaking design, and Tag Heuer has been blending fashion and function ever since. 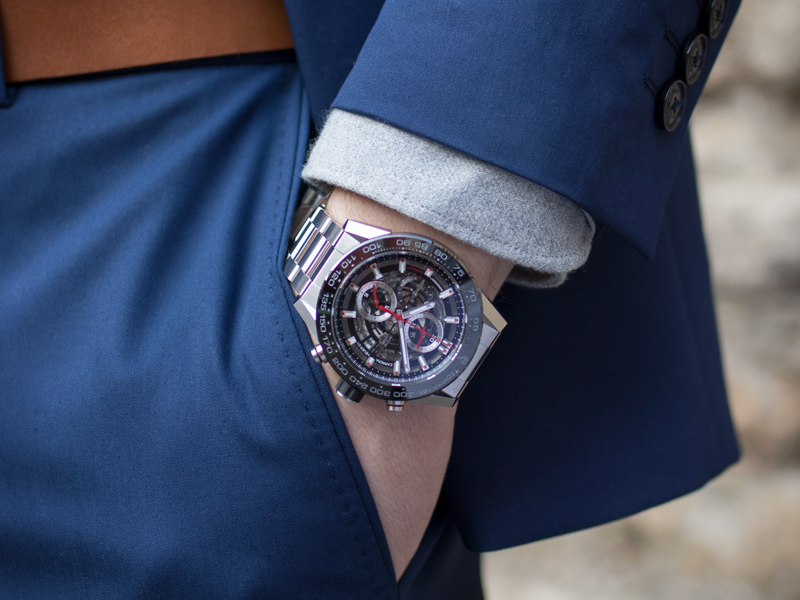 The Carrera celebrates the speed demons, the risk-takers, and the dreamers who race against time and never slow down. 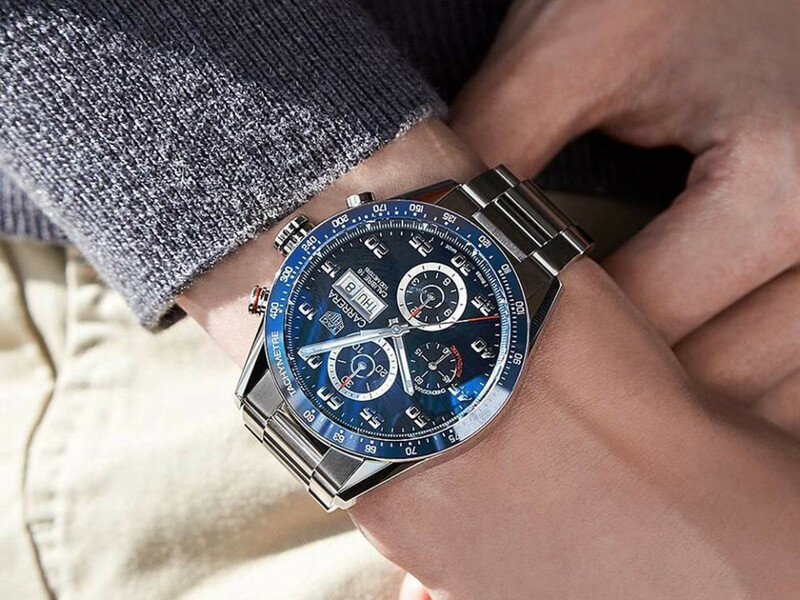 Take a look at a few from the collection, available at Bachendorf's, that would help make this a Father's Day to remember.